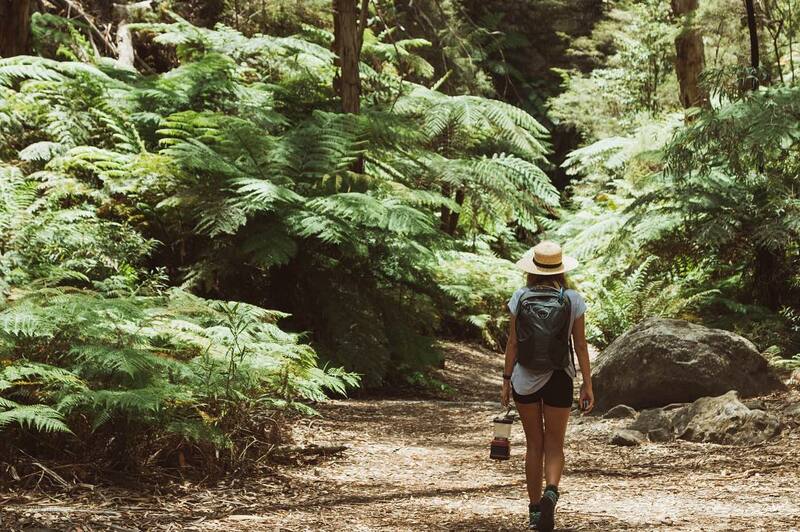 Wollemi National Park - take adventure to the next level and avoid the crowds. So another weekend has arrived in all its glory and opportunity for a quick escape. 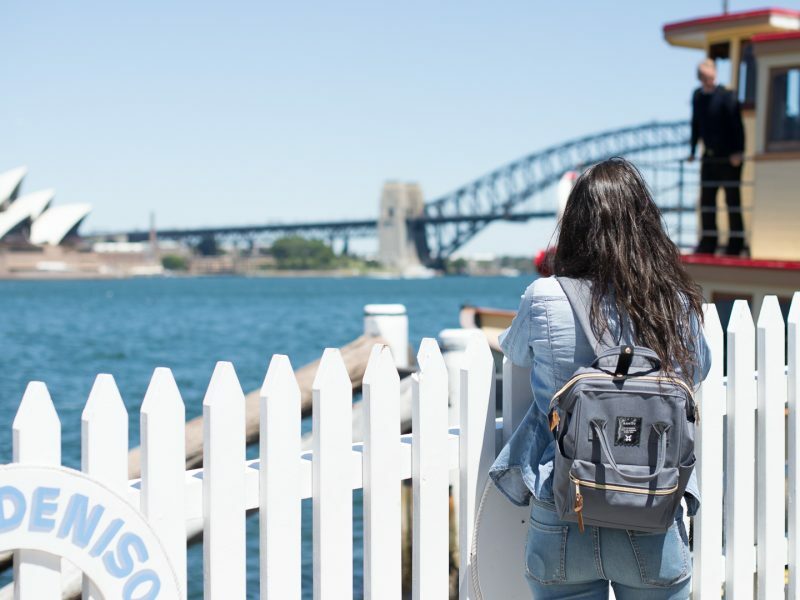 What could be better than a visit to the iconic Blue Mountains, with its epic views, walks and cute towns? Very few things, apparently, or so you’d think until you hit the crowds – standstill traffic, cafe queues and people in every angle of your selfie. Didn’t you leave the city to escape all this? 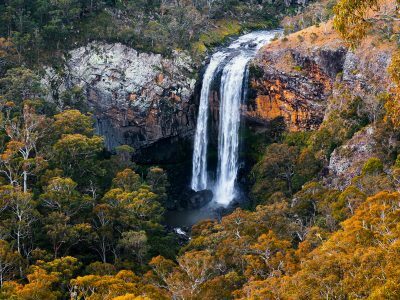 Well, wave at the Blue Mountains as you drive straight past and head north for a real adventure in Wollemi National Park, a.k.a true, undisturbed, heaven on earth. 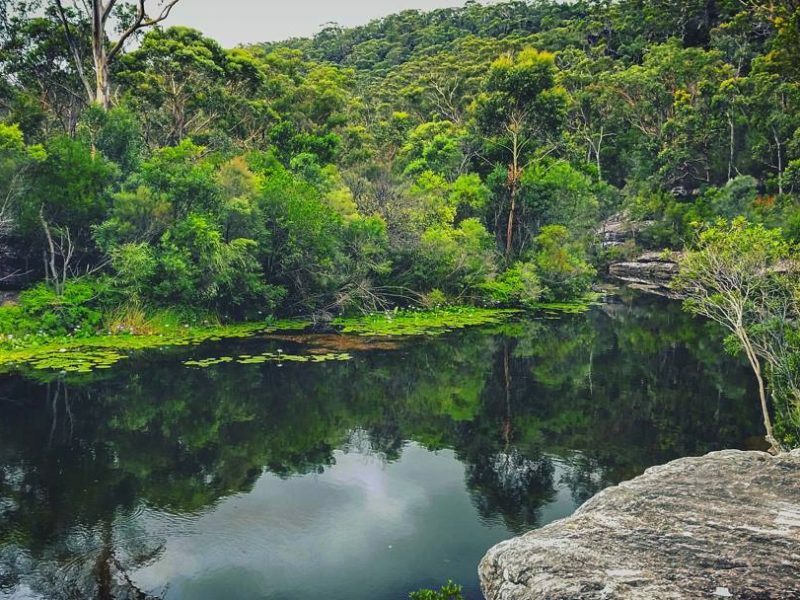 It’s one of the most stunning national parks in NSW, and it’s free! As you explore this magical place you’ll wonder why you haven’t been here before. With only a three hour trip back to the Sydney CBD, it’s close enough to go for a sneaky weekend and make it back to work on Monday. *Sighs*. 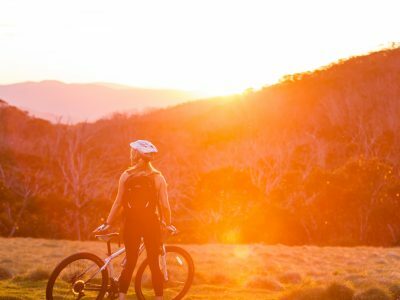 Wollemi is huge and there’s so much to do in a day or weekend adventure. Pack the car with a few mates (check our camping guide) and pump up the tunes for the roadtrip. Did you know? Wollemi National Park contains the only known living wild specimens of the Wollemi Pine (Wollemia nobilis), a species thought to have become extinct on mainland Australia approximately 30 million years ago, but discovered by a NSW national park ranger alive in three small stands in 1994. Stinging for view of the pine? Check out the Sydney Royal Botanic Gardens for a Wollemi dupe. 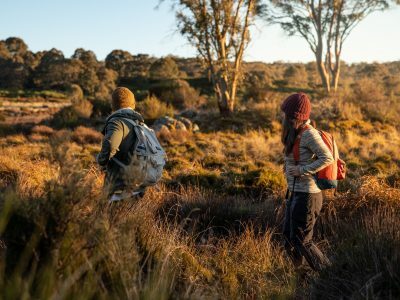 The World Heritage listed Wollemi National Park (about three hours’ north-west of Sydney) is the perfect way to step up your exploring skills. The jaw dropping beauty is dominated by ancient deep green valleys, canyons, cliffs and waterfalls. You’ll be pinching yourself to make sure this ‘whole new world’ experience is real. Into camping? Get set up at one of the many stellar spots on offer. 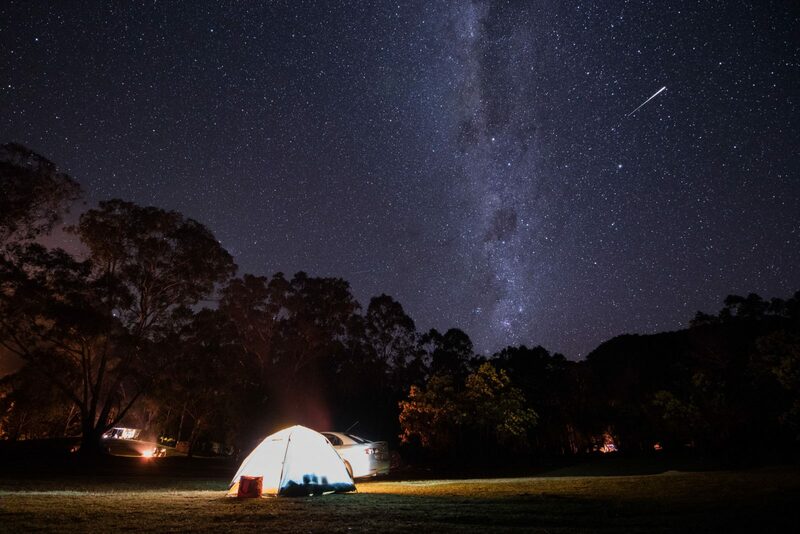 The Coorongooba campground is set by the crystal clear Capertee River, perfect for swimming and canoeing. Remember when enjoying a refreshing dip to always take care and know how to stay safe around the water. It’s also a breeding site to the endangered Regent Honeyeater: look out for the little cuties learning to fly. 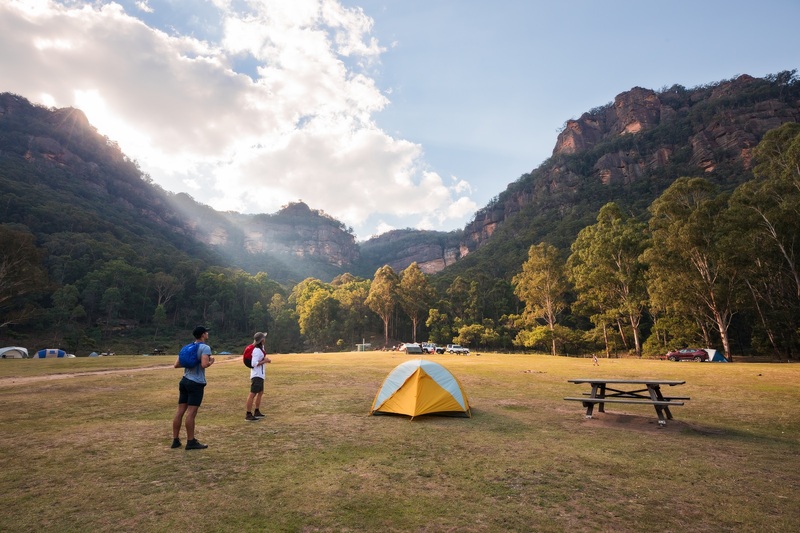 The Newnes campground is another fave, especially when you take a walk through the Newnes Industrial Ruins – a load of fun if you like all things spooky. Forget your old ceiling glow-in-the-dark-stickers cos Wollemi is home to an absolutely unreal gift of nature, the one-of-a-kind Glow Worm Tunnel. Once part of a railway line, the spectacular tunnel stretches 400m, and is packed full of glow worms putting on an incredible light show. This region is home to a huge number of these little sparklers, who mostly hang out in caves and old mines. However the tunnel is special, as it’s completely dark, it’s one of the only places you can see glow worms during the day. Note: You’ll need to bring a torch (or just use your trusty iPhone) but be super careful not to shine your light directly on to the worms or they will turn out their lights and ruin the show for everyone. Don’t be that person! 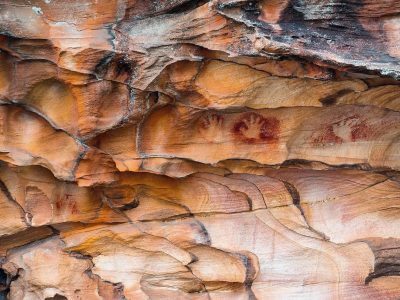 Did you know: The region has held significance to Aboriginal people for at least 12,000 years, which is evidenced across over 120 recorded Aboriginal sites. While you’re exploring, you’ll find heaps of ceremonial grounds, stone arrangements, grinding grooves, scarred trees and rock engravings. The Wiradjuri, Darug and Wanaruah people have a strong and ongoing connection to Country and continue to be involved with Wollemi National Park today. Well, what are you waiting for? 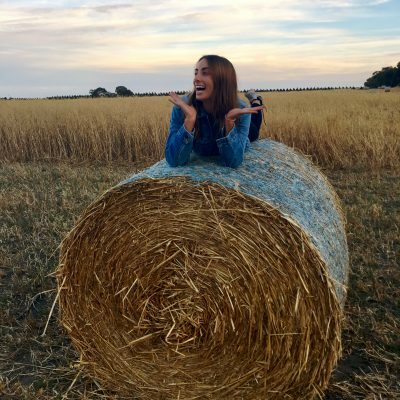 Your magical weekend adventure awaits, and you can absolutely claim Instagram fame when your mates are blown away by the distinctly crowdless beauty you’ve shared with them.